On Saturday, December 14th, the artists of Porter Mill will be opening their doors to the public! 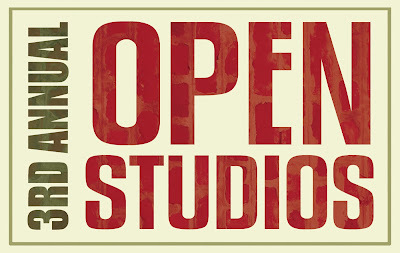 All are invited to join us from 10:00am to 4:00pm for our 3rd annual Holiday Open Studios event. The building hosts over forty different artists, including jewelers, photographers, printmakers, muralists, and more! 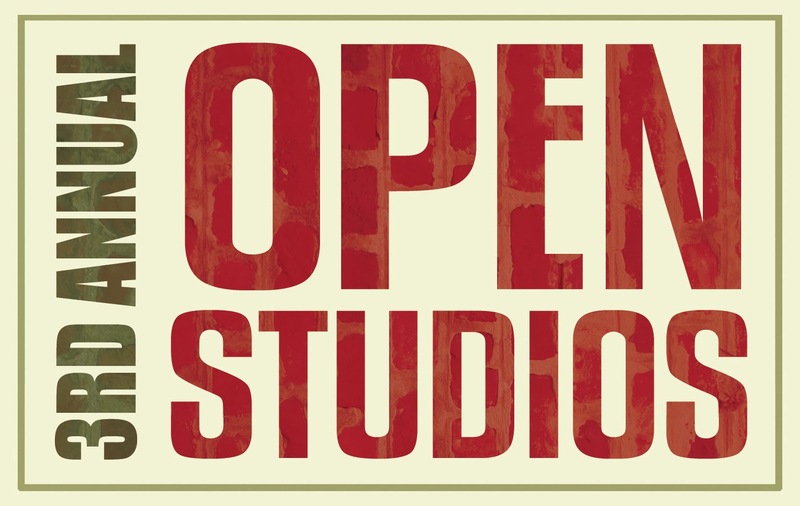 View artwork, chat with the artists in their workspaces, and complete your holiday shopping with unique and beautiful gifts made right here in Beverly. After the Open Studios, from 4:00pm – 6:00pm, please join us in the Porter Mill Gallery for a reception to celebrate the artists. This will also be the last opportunity to see our annual Small Works Exhibition, featuring work by artists from all over Massachusetts. Porter Mill will provide refreshments and live music to get everyone in the holiday spirit!